Sleep is as vital to pets as it is to humans. 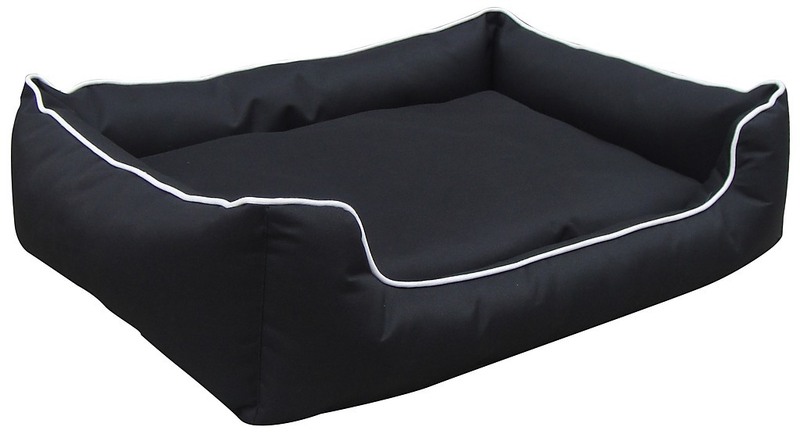 When choosing a bed for your furry canine friend, make sure you’re getting the best at a price that doesn’t bite! 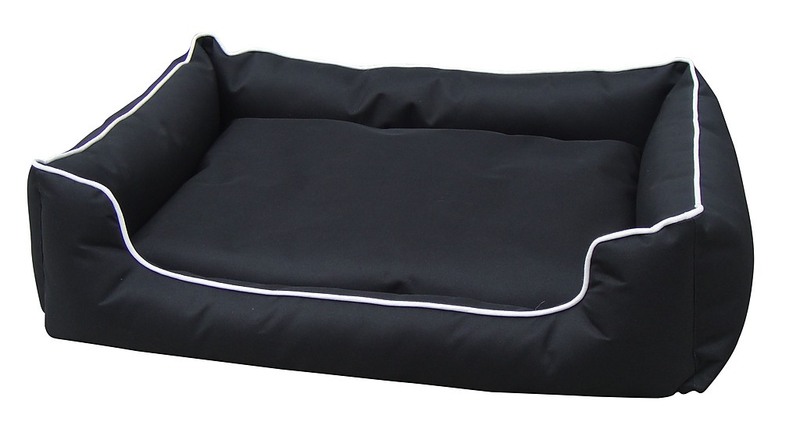 Made from high quality Oxford canvas, our Heavy-Duty Dog Bed is soft and comfortable but tough enough to withstand the playful antics of an active pup. 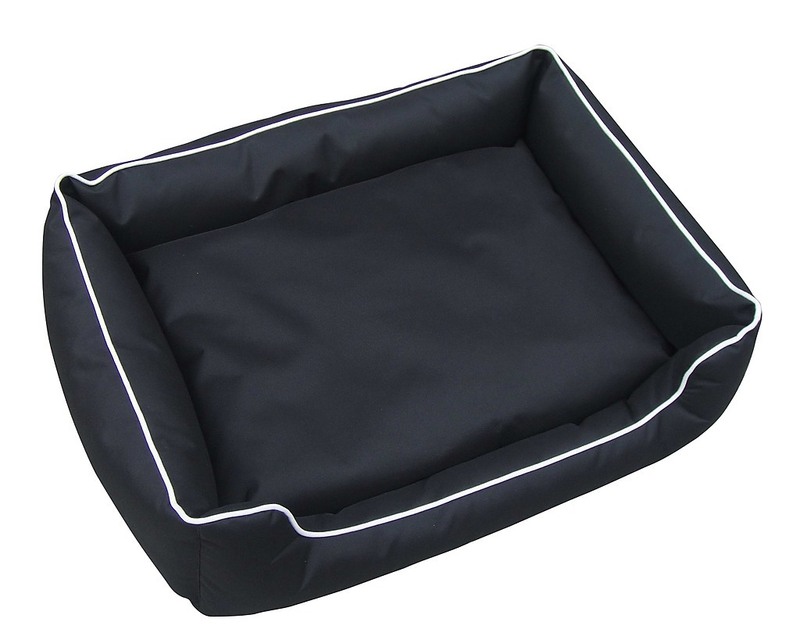 It is water proof and suitable for outdoor use or with its handsome black and white colour scheme, perfect for indoor use as well. 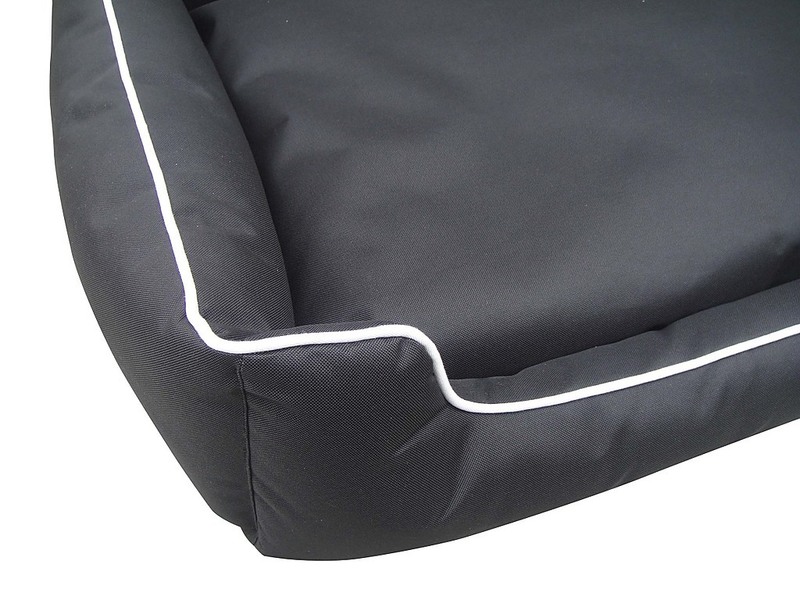 The inner cushion is made of poly-cotton and is segmented to ensure that the filling stays evenly distributed. 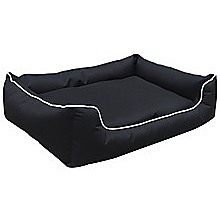 The cushion is removable to allow for easy washing and cleaning. *Important Note: ONLY wash with cold water and air dry.